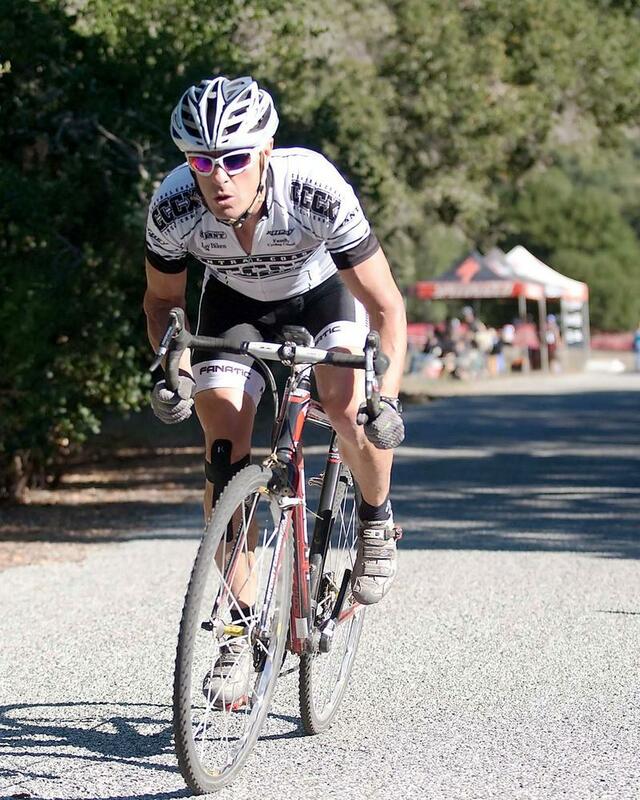 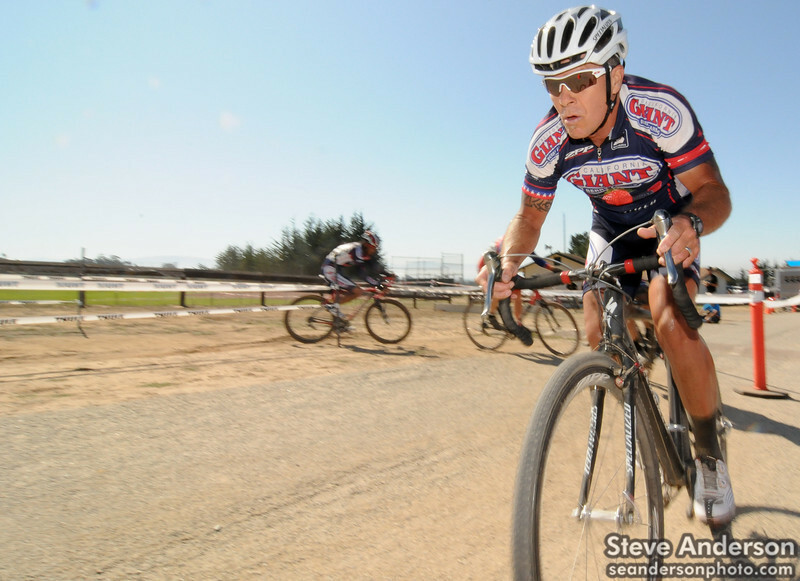 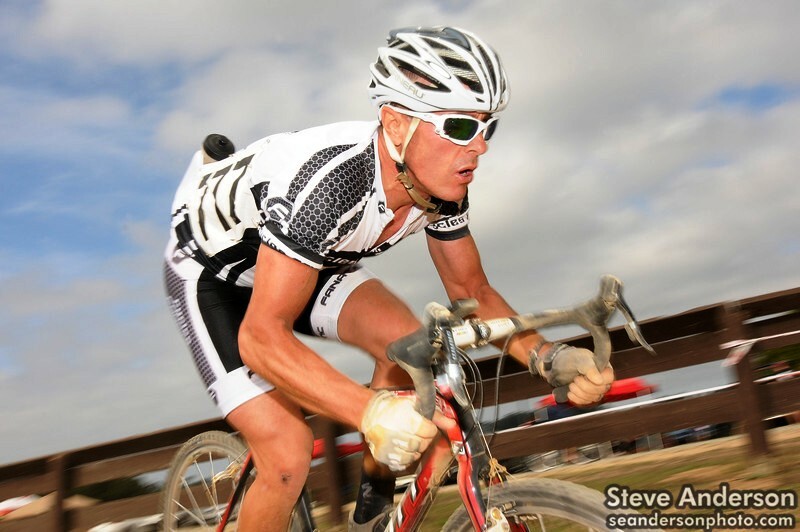 Next stop on the CCCX Cyclocross tour is Series Final racing on January 15, 2012. 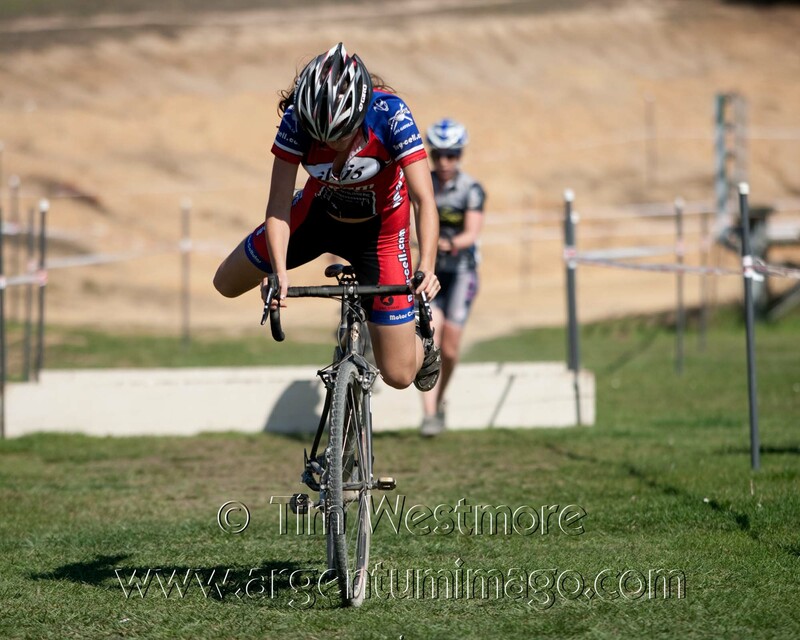 Please review the overall series points total, and if there is any scoring issues please e-mail kdefiebre@hotmail.com. 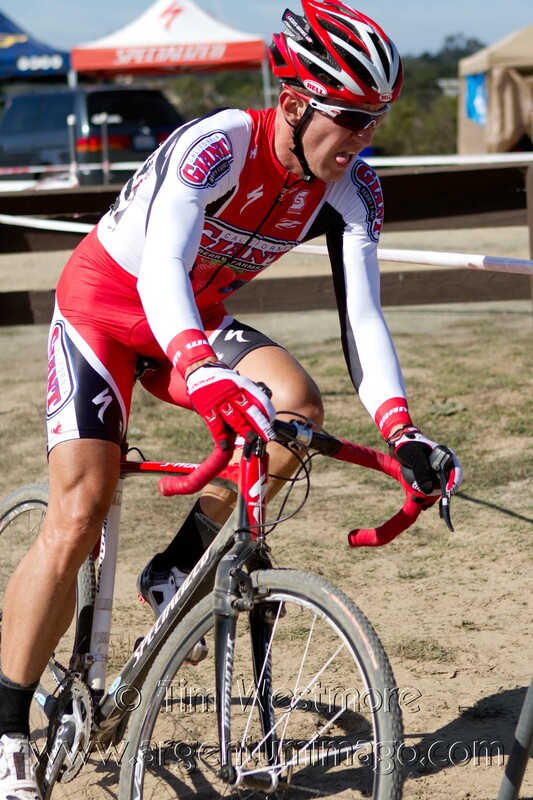 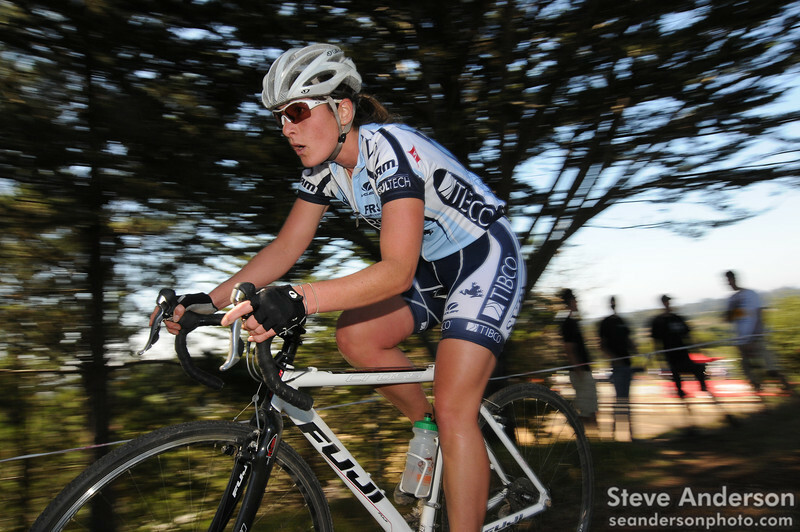 The CCCX Series final race is always good times, so do make a point to get out there Jan. 15 and race Cyclocross. 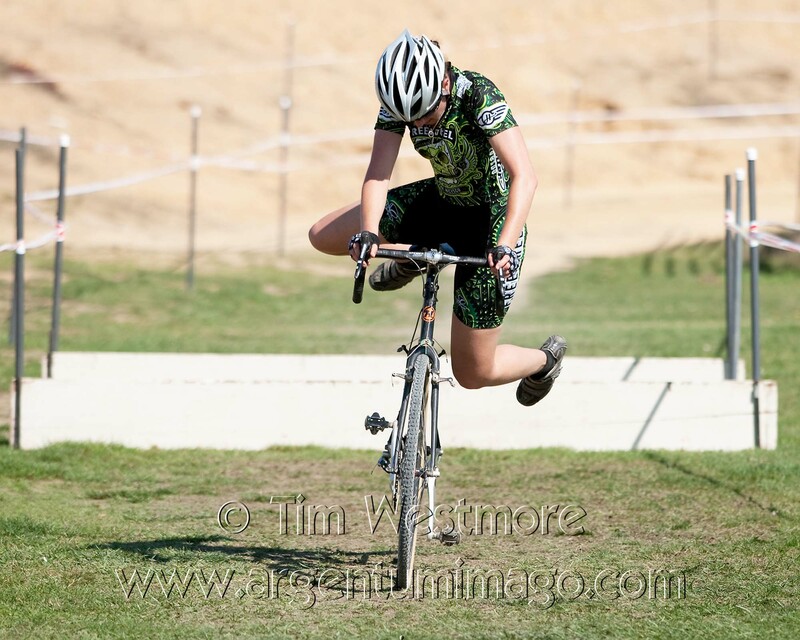 The Central Coast Cyclocross Series final.